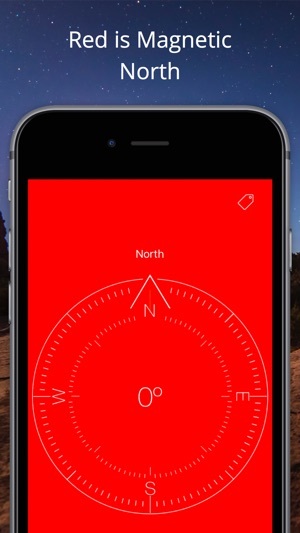 A simple compass that is easy to read and indicates heading, cardinal direction, and magnetic north. Includes flashlight for dark. 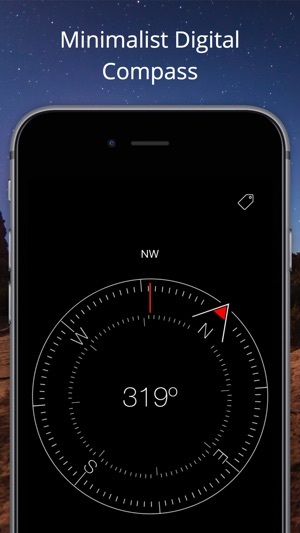 Download now in case you need a compass when hiking, camping, backpacking, or road trips! It's great for both land and marine orienteering. Simple and easy to use. 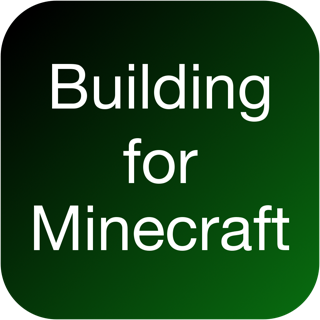 Note: App will not have full functionality on devices without a magnetometer, such as the iPod Touch 5th generation or below. AVOID metallic objects and magnetic cases when using this app. This app very accurate and easy to read. 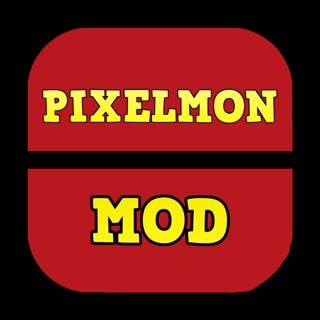 I need glasses for reading and with this app I can pull it up and see it without my glasses so that makes it easy to use. 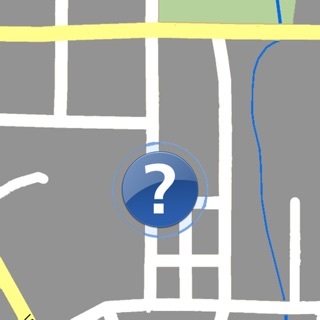 Again great app.. 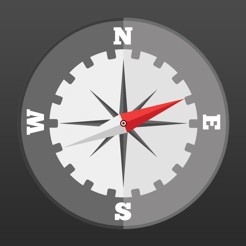 This is one of the better compasses that I've seen offered on the Apple iTunes. Super easy to read degrees are very big and easy to see. © Copyright 2016. Patzer LLC. All Rights Reserved.